In essence, there are too many people and not enough fish to go around. We have reached ‘Peak Fish’, in someway similar to reaching ‘Peak Oil’, however in the case of fish we know there are no longer any untapped reserves. The days of just being hunters of fish are coming to a close and many more are now going to have to become farmers of fish. Figures can be misleading, but the facts starkly point for the need to take action. One scenario considers a UK population of 70 million in 2030, eating 2 portions of fish per week (as advised by the Food Standards Agency) where we only import 50% of our fish (the UK currently imports 80% of its seafood). In this case the UK would need to farm approximately 1million tonnes of fish and shellfish. 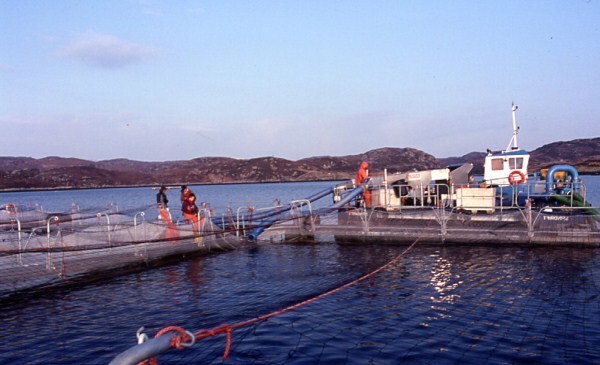 The vast majority of aquaculture in the UK is produced in Scotland, much of which consists of farmed salmon. Fish farming is a valuable industry to Scotland, however it is greatly dependent on outside resources, and economics is the primary driver. In 2030 food security and health will likely be the primary drivers. With potentially huge production targets required, the question we should be asking is how can we do this in the time available? 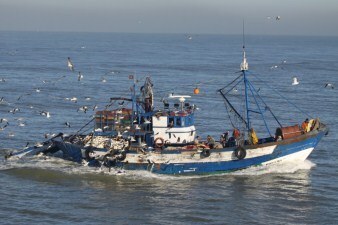 Fish (and shellfish) will have to be farmed at sea and in freshwater. The characteristics of the coast line of England will require considerable innovation and development to make a marine aquaculture sector viable. On land freshwater aquaculture through open (pond/lake) systems or indoor fish farms could become common place provided economic and sustainable systems can be developed. Although technically this could be achieved, an awareness needs to be raised throughout our society. Current ecological problems are of human making and therefore can only be solved by humans. This task perhaps our most crucial which we as a species face is no easy feat. In 1992 at the first Earth Summit in Rio de Janeiro a speech made by then 12 year old Severn Suzuki lays it clearly on the line…. http://www.youtube.com/watch?v=1h7Can3tPEc. Have we indeed many any progress what so ever? We are all in this together. If we can change the direction we are going in, we need to change human behaviour. To do this, we need to change human attitudes and values, in fact we need an enlightened education which will enable us to evolve and adapt to future needs. Though there is no visible sign of an aquaculture revolution taking place, particularly in England, some attitudes (even within government) are beginning to change. Our passion at Aquavision is to play our part in bringing about this enlightenment.